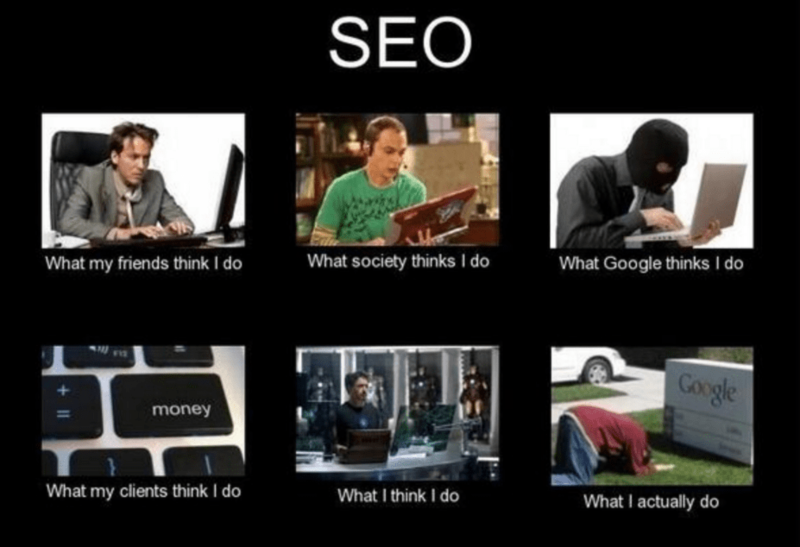 You wouldn’t believe how many SEO blog articles I have read as of late. We had some issues with our SEO rankings. Our traffic was having problems. We asked ourselves, why could we possibly have tanked so much lately? We researched, and researched, and researched some more. I checked the most obscure articles that I could find. I checked any and all SEO applications that I could. Looking in every place I could to find exactly what was happening, I couldn’t figure it out! And then, I found out some stuff that helped me immensely in recovering some of this traffic. Why is my SEO ranking suffering? I found my SEO ranking going down for what I thought was absolutely no reason. It was so frustrating to be me at that point. I was trying and trying to figure out why I was losing my readers, but I couldn’t figure it out. And then I started to experiment. What did I do? This may seem like a weird step, but I checked everything. I used my favorite tool, Ahrefs, to research how my competitors were doing. I found the most competing domains and found their top ranked articles. I then began to model my articles after these articles. Before you accuse me of plagiarism (which I detest by the way), I never stole content. I only modeled my content after their keywords. Having completed these steps, I found my rankings slightly improving, but it wasn’t quite enough for me. You may not believe it, but responsiveness is so important to Google. I found that my images might be a little much for my website, as my website wasn’t loading in the right amount of time. It was taking a little bit too long. I decided to use a plugin to compress my images on WordPress. Once the plugin helped me to compress my images, I checked my Google webmaster tools again, and my site was much more responsive. I believe that this was my issue that caused my SEO ranking to tank, but only time will tell on this one. It does take time to recover from these types of issues. Even though it only took me a couple of steps to recover from my SEO issues, these may not be the magic bullets for you. Your SEO ranking may need a little boost from some other stuff. You may find that your site needs optimization, or your keywords need some additional help. I have previously reviewed some tools on this blog that will help you understand more about keyword research, but there are also some additional factors to pay attention to. Headings each have available tags, which will help Google find the information it needs to determine your ranking. 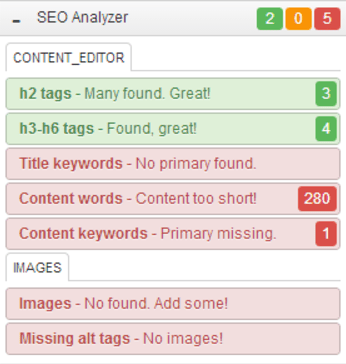 Your tags will provide an appropriate description to Google and other search engines. 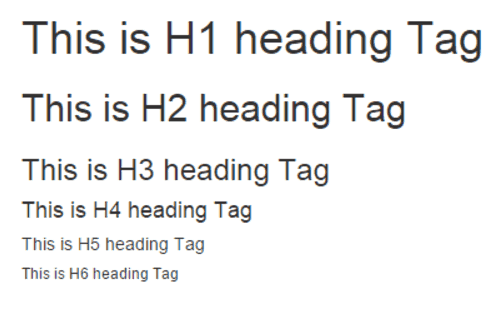 Make sure that you are appropriately tagging your H1, H2, and H3 tags. Once you have tagged these, use your keywords in at least one of them, if not more. Using your keyword in at least one of these tags will prioritize the keyword for search engine results. This may sound counter intuitive, but Google will sometimes punish you for using your keyword too much. Your SEO ranking could suffer if you use the keywords too much or too little. Think of it this way: Google is searching for content that will be valuable to its users. Would you rather carry a conversation with someone who used only one word a bunch of times, or someone who carries a normal conversation with that keyword as the topic? Google wants people to have a relationship with their content that is going to help them with their research. How do you strike this balance? The best method is to use a plugin or a tool that will tell you if you’re keyword stuffing, or if your copy is appropriately balanced. I prefer the Yoast plugin with my WordPress blog. There are a host of other tools that can help with this balance, however. This is simply my preference, as it doesn’t require much work on my part. Yoast is really good at making SEO a really easy process. It reads your copy and headings as you go and tells you if there are any concerns with your post. Believe it or not, Google values authority on topics. If your content is short, chances are that it’s not researched properly, or it’s not authoritative enough. If you’re only writing a couple hundred words on any given content, you are not presenting ideas that are formulated enough for Google. You may be the short and sweet type, but Google doesn’t value this. Google wants in depth presentations of thoughtful content. Make your copy at least 1000 words, if not longer. Google will appreciate you for it. Google wants to see that you have faith in your own material. They want to see that your content is valuable to you and makes a difference in what you write. However, linking to your own content too much can also backfire. Try to have a few internal and a few external links in each piece of content that you write. Google will reward you for this. 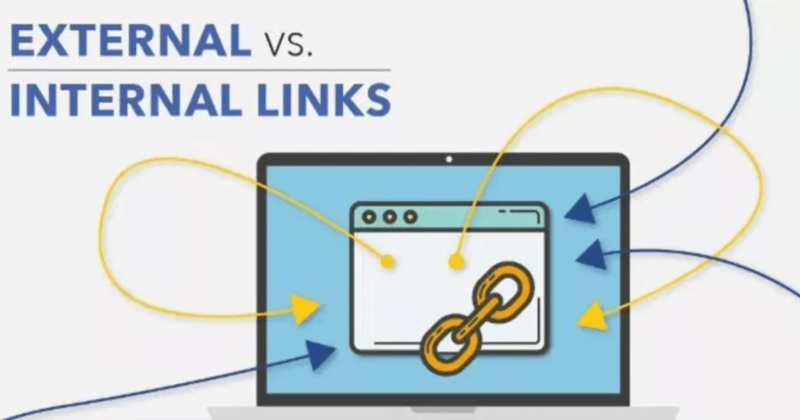 And a bonus, Yoast carries a feature that will help you pick the right internal links for your content. 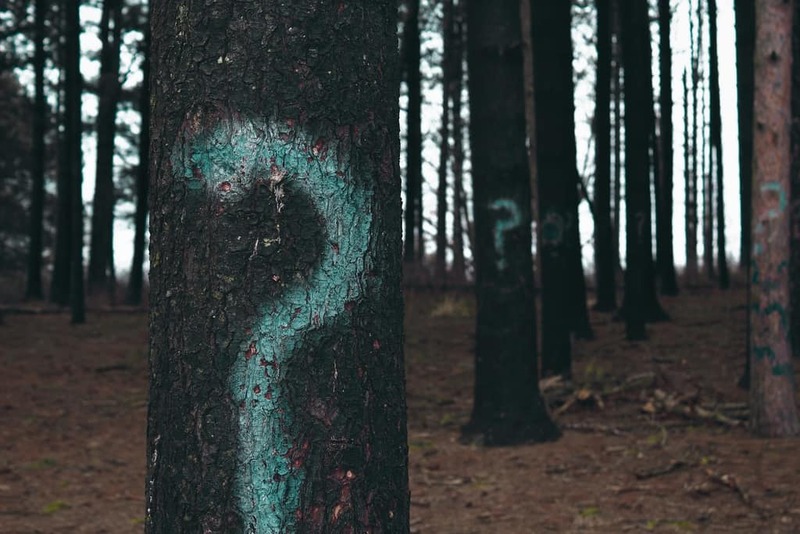 Again, there are still other plugins that can help, but Yoast is a very feature-driven product that will help in any WordPress content creation. In the end, we all have practices that could use improvement. However, Google has very specific methods of selecting its top content, and paying attention to these practices will help you in the long run. Invest in a few tools along the way, as these will help you understand Google’s practices better. As always, make sure that you’re writing to your target audience in a way that they will be able to connect with your work. Carry a conversation with your audience, and change the way that you speak to your audience. Google will reward you for it.